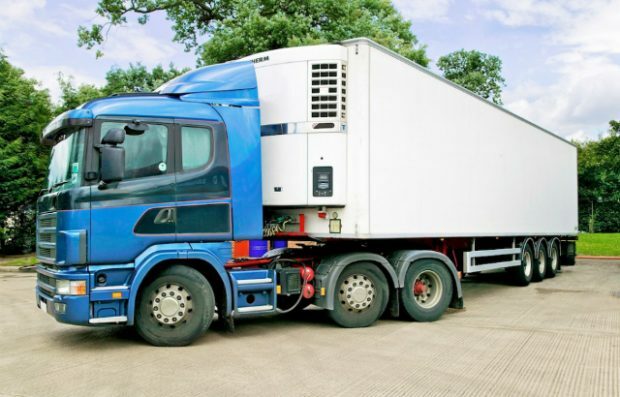 Ian Atkinson is a Vehicle Operator Licensing service owner with the Office of the Traffic Commissioner. In another of our guest blogs from the traffic commissioners, we find out about the latest developments for online operator licensing services. 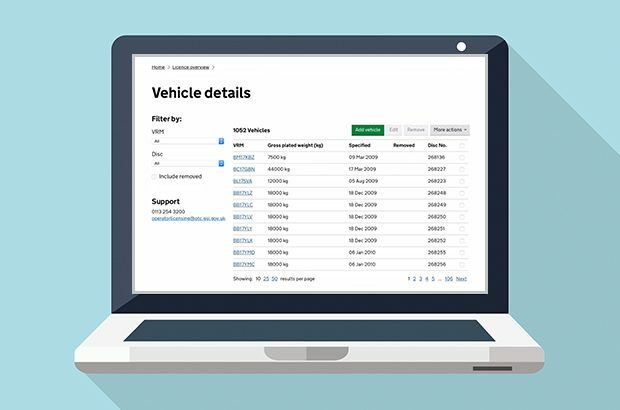 Whether it’s buying vehicles, checking a bank balance, paying a tax bill or filing a Companies House return, practically every business transaction can be done online now. From 1 April 2018, our paper application forms won't be available to download on GOV.UK and we wanted to tell you. 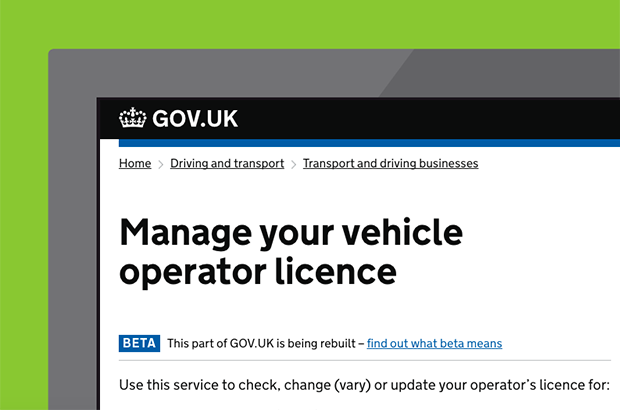 The new vehicle operator licensing digital services let you apply for vehicle operator licences online, and manage your existing licences - find out how the services are performing, and what improvements are planned.